Islands of the World Fashion Showcase and Islands of the World Fashion Tour and matters ancillary thereto are organized by a group of independent consultants and entities, uniform in the mandate of drawing both trade and media attention to designers with origins or based in the island-nations around the globe. Services include the role of intermediary or agent for those designers selected to market their individual labels or lines of clothing to interested buyers and/or assist in the financing of the manufacturing and marketing of those lines. 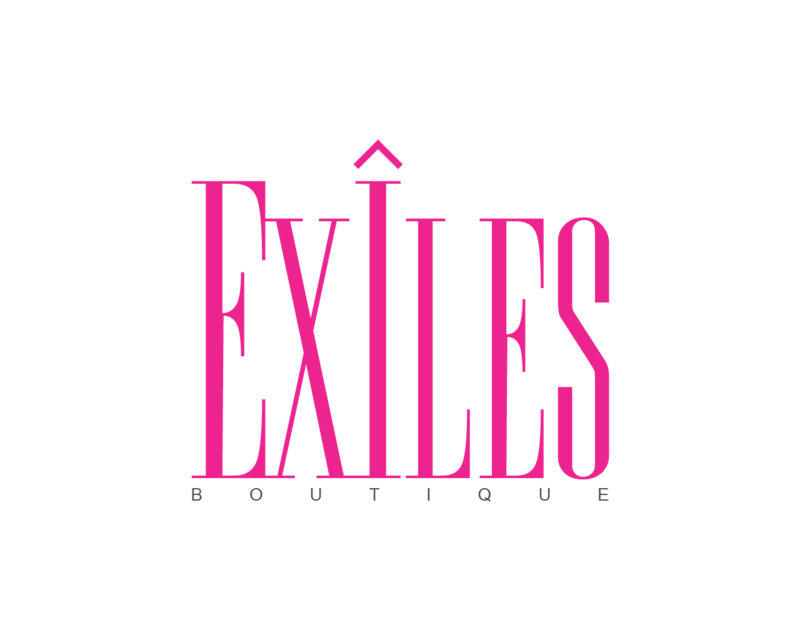 The brand label, "Exiles", has been established, under which designers may collectively produce garments, accessories and fashion products for the international market.